Microsoft has reversed the online requirements for their Xbox One console. 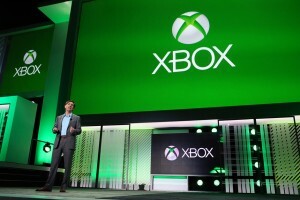 In a post over on the Xbox Wire, Don Mattrick, President of Interactive Entertainment Business for Microsoft, who was on stage during their E3 briefing, wrote that an online check-in will no longer be required every twenty four hours. The policy changes will affect previously announced features as discs will now need to be in the system tray for any disc based games. 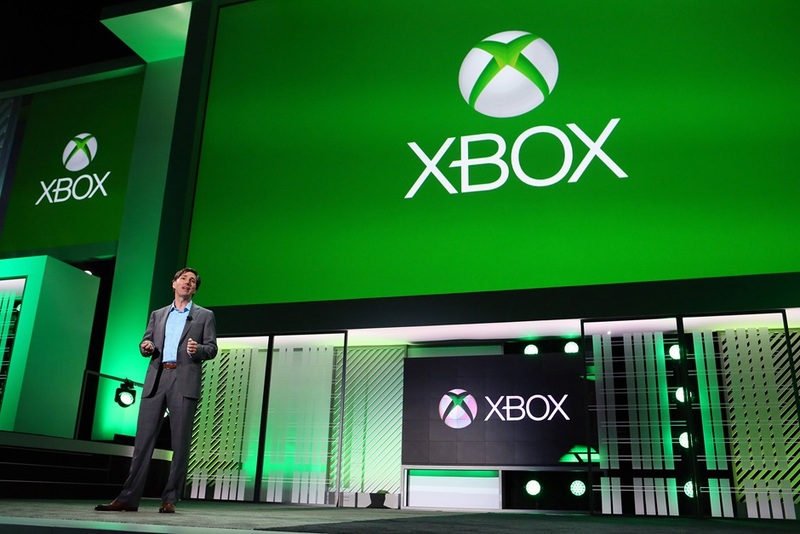 Xbox One games, however, will now also be playable in any region. A one-time system set-up will be required to allow users to play any disc based games offline without having to check-in.